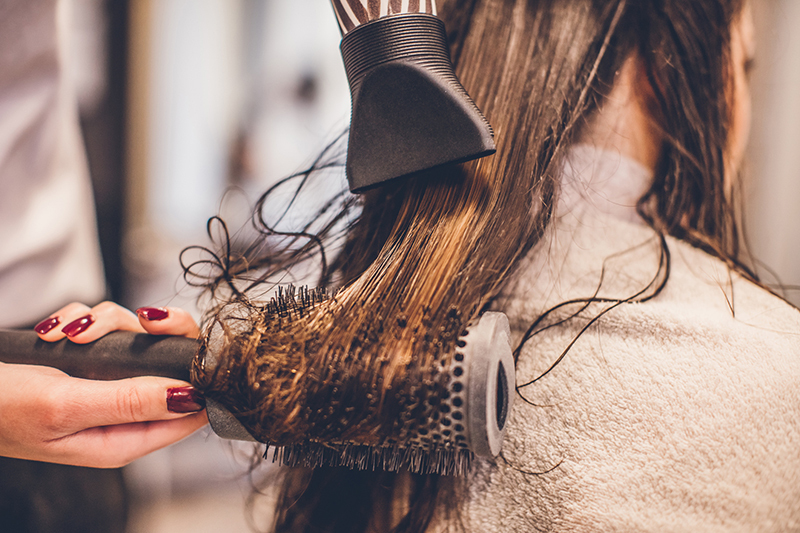 Our awesome team of hairdressers are all Toni & Guy trained and can deliver high-end salon results in the comfort of your own home. All too often we have clients who have left salons time and again disappointed and unhappy with the results. We take the time to consult with you and really listen to what you want, then we can use our skills and experience to deliver a result that you are ecstatic with. We know how busy you are so we offer evening and weekend appointments to suit your schedule. Call now to book. 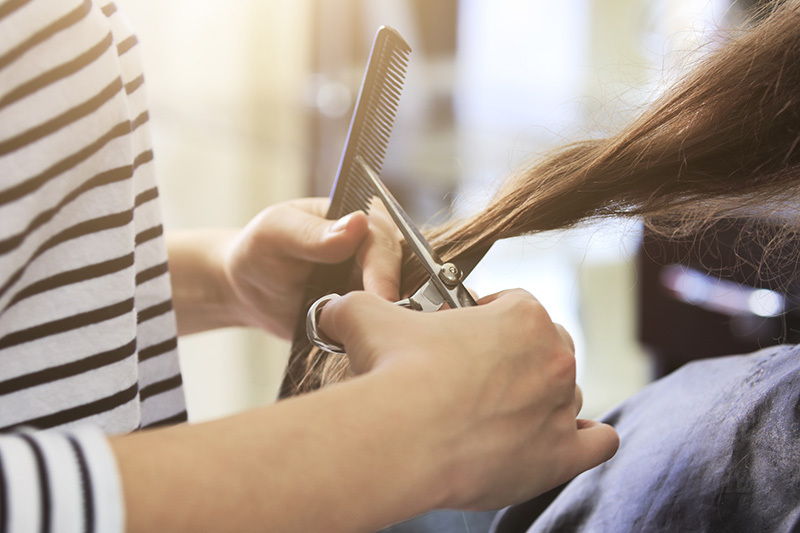 We have a minimum of 15 years hairdressing experience, starting with the most famous TONI&GUY in St. Albans, utilising the classic cuts that were taught during training, we can achieve the best hair cuts suited to your needs and facial shape. We offer blowdry packages to reduce your weekly routine and also offer this service for events and weekends away. Using advanced protein technology, KeraStraight is a game changer, transforming the shape and condition of all hair types. Our unique combination of low pH proteins will renew dry, damaged and weak hair, transforming it completely into healthy, straighter and stronger hair that both looks and feels amazing. These incredible repairing agents rebuild the hair with added elasticity, strength, vitality and shine providing a smooth, soft and straighter finish that lasts for up to 4 months, gradually fading from the hair. Our innovative treatment will give you the hair you’ve always wanted. Ask us today about KeraStraight.